The fun doesn't stop in the summer. 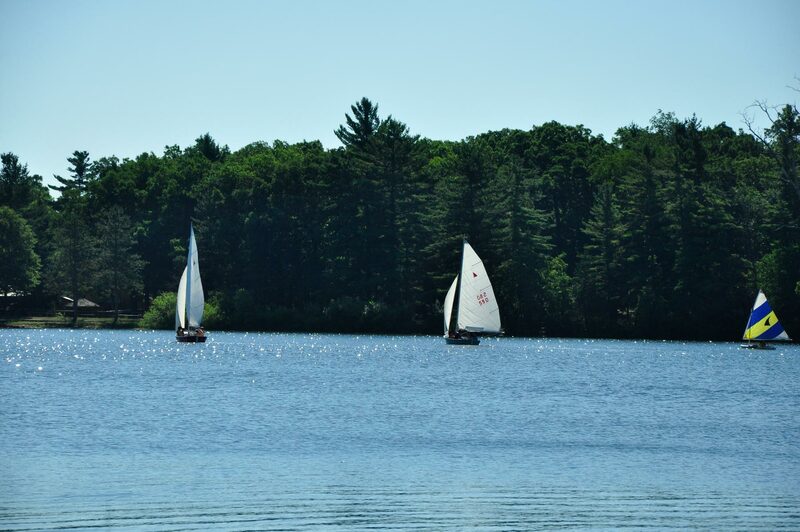 Get back to camp with these Specialty Programs! Reserve a day below and join us! Click a date above to register. 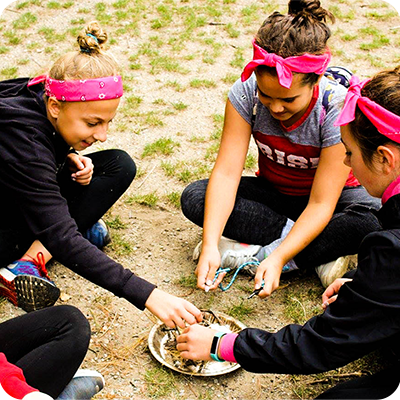 Bring your Girl Scout Troop to YMCA Storer Camps for a fun filled weekend. Whether it is to work on badges or to have fun, let us know which activities your troop would like to do and we will make the arrangements! 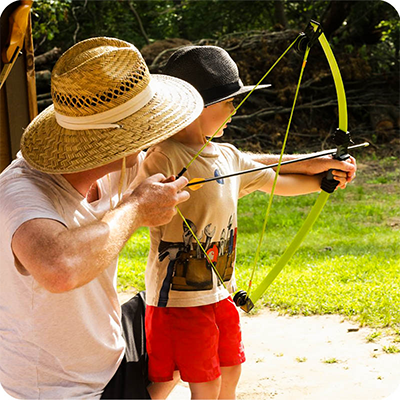 Designed specifically for Girl Scouts, activities include, archery, pellets, climbing tower, arts and crafts and more. The weekends run from Friday evening to Sunday morning. Your troop can can stay in our rustic cabins. NOTE: There are no lodge units left for the 2019 May Girl Scout Weekend. Cabins are still open for the May weekend. Lodge units and cabins are still open for the April weekend. Make it part of your New Year's resolution to get back to camp more and kick off your year the right way with Winter Camp! It's your chance to experience the beauty of Storer Camps while there's snow on the ground and a chill in the air. 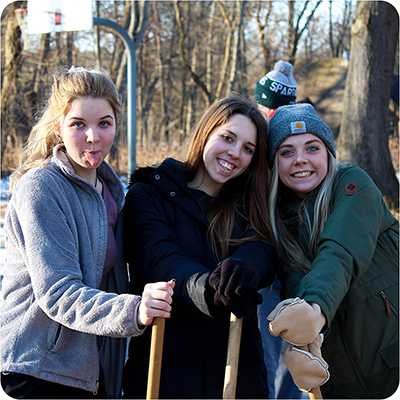 Bundle up and jump on in for a weekend full of fun and games: broomball, campfires, snow angels, songs, crafts, sledding, horseback riding... The list goes on and it's all waiting for you at this year's Winter Camp. Reunite with your summer camp friends or make some brand new ones. 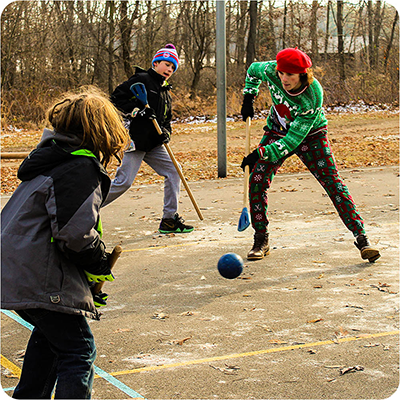 Holiday Camp is your chance to see what YMCA Storer Camps has to offer in our winter months! Campers will enjoy holiday-themed activities mixed in with all the traditions that make summer camp so much fun. While you can't go for a swim in Stony Lake, you can take a sled down The Hill, warm up with some hot cocoa, and belt out your favorite carols. Whether you've been coming to camp for years or looking to have a great first time, Holiday Camp is sure to be a blast! Want to stay involved with Storer Camps all year long? Join our EcoCorps program! EcoCorps is a volunteer teen leadership program that meets on several weekends over the course of the year! 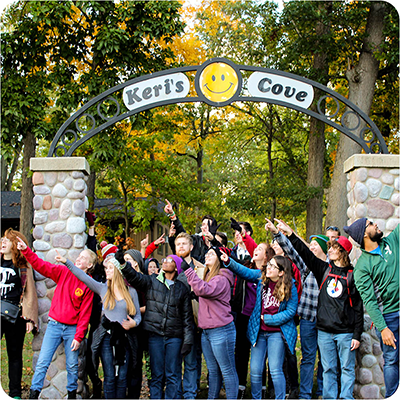 With the EcoCorps program give back to camp, stay connected and make new friends all year long. This year, campers will go through an interview and application process in order to be included in this program. Your $100 registration fee includes lodging, meals and transportation for all 3 sessions for early 2018. To learn more, click here. To register for all three weekend, click below! Make plans now to renew your spirit, nurture your mind, and challenge your body. For women 18 and over. 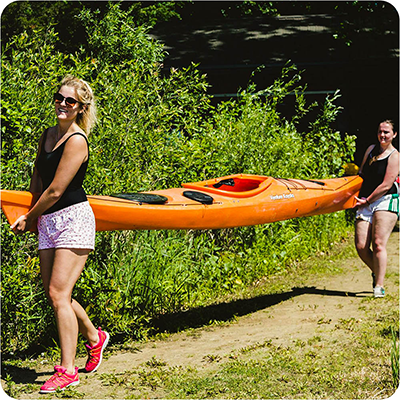 The carefully selected program offers a variety of fitness classes including but not limited to yoga, stand-up paddle boarding, arts and crafts, kayaking, horseback riding, hiking, and nutrition demonstrations and education. Facials, massages, and horseback riding are available for an additional fee. New this year: participants can choose between a t-shirt or drink tumbler for their WAWW 2019 gift! Spend some time with your family and friends at YMCA Storer Camps. Reminisce with old friends about days past at YMCA Storer Camps and enjoy thinking about what the next 100 years has in store. Whether you could not join us this summer for the 100th Celebration, you want to continue the fun or this is your first time at camp, we have you covered! We will also be celebrating the 50th Anniversary of Outdoor Education at YMCA Storer Camps. Come stay for the weekend. 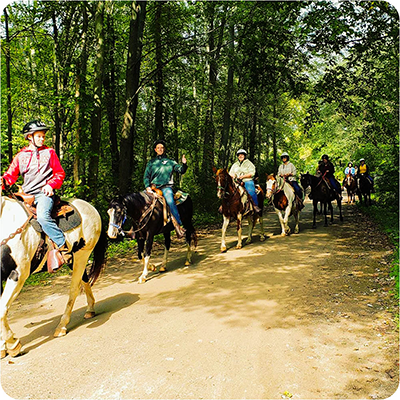 Activities will include nature hikes, tours, horse rides*, climbing tower, boating, campfire and much more. All meals (Saturday breakfast-Sunday Lunch) and activities* are included in the price! The fun doesn't stop in the summer! 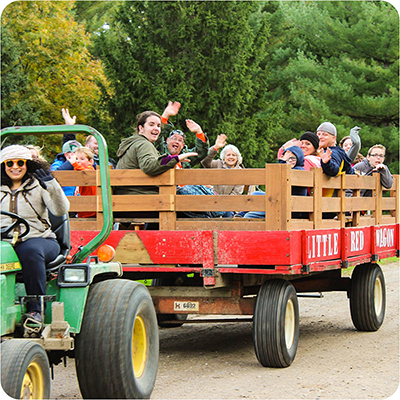 Our Camp Catch-a-Rainbow campers and volunteers are invited to bring their families for a fall family camp. Enjoy some of the same activities campers enjoyed during their week-long camp, along with some new fall activities! 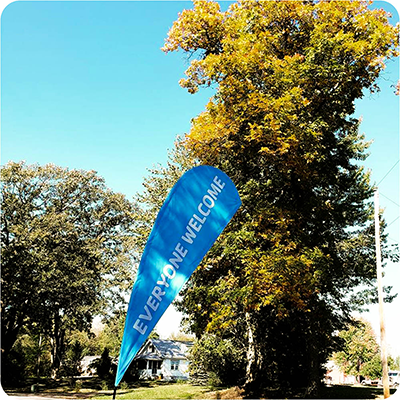 We're happy to welcome you back at camp while we celebrate being together as a family. Contact Jesse Wells at jwells@ymcastorercamps.org or 517-536-8607 for registrations and questions.